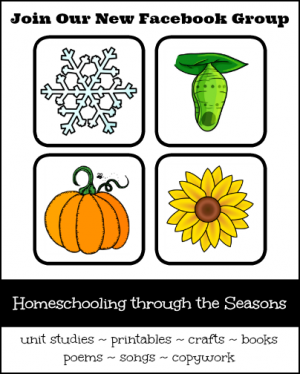 I like to ease back into a new school year with some fun homeschool lessons for the first week of school. We might fill out a poetry form, do a science experiment, or practice grammar with wacky Mad Libs. My kids also wake up to a back-to-school breakfast on their first day, with fun surprises on the table. 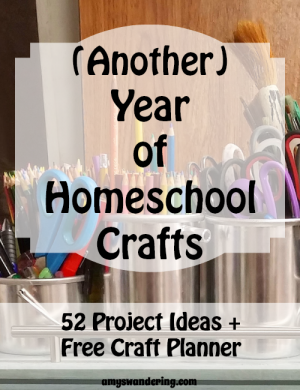 It helps my kids look forward to a new school year when they are not so excited to give up their lazy summer days. 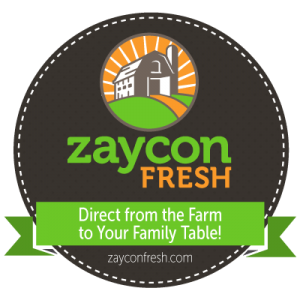 This is one of my favorite events – the annual iHomeschool Network Back to Homeschool Basket Giveaways. 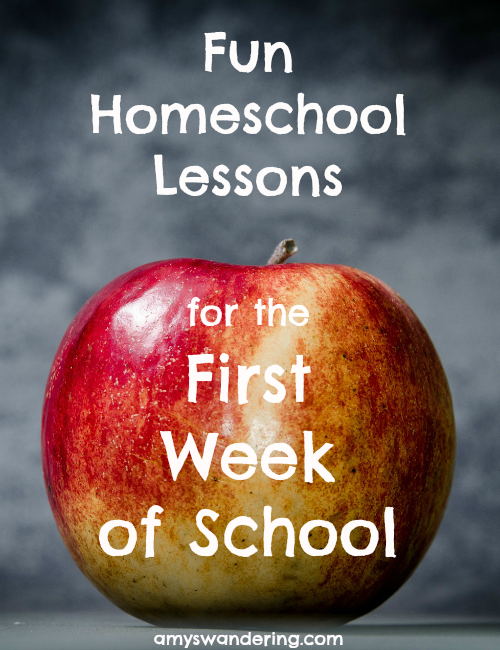 We love to kick off your homeschool year each August! 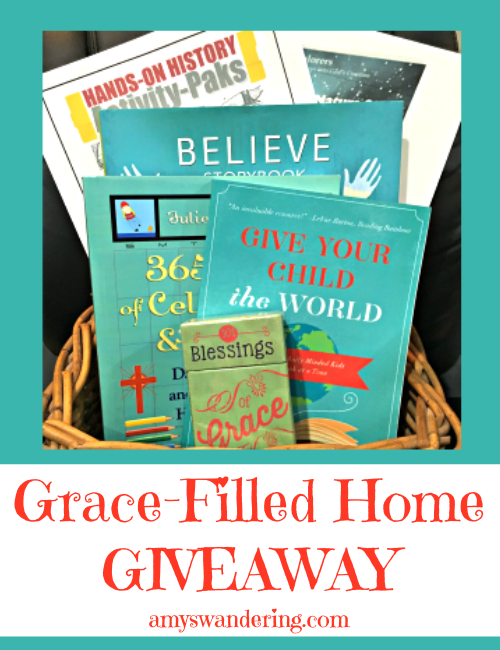 The theme of this year’s basket is A Grace-Filled Home. I’ve shared before about how we like to live in rhythm with the seasons by Celebrating the Everyday. This means we try and treasure each moment, big or small, and give God the glory for it all. 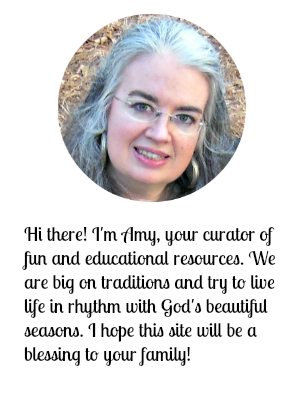 We mark the seasons with Bible verses, poems, crafts, activities, recipes, journal pages – really anything that adds beauty and value to our home and minds. The first half of the August Writing Prompt Journal Set is ready to go. I’m posting them in two stages this month because my time has been spent updating the Subscriber Monthly Journal Page. Now that we have several pages in the collection, I wanted to make it more user-friendly for you.